No matter how long you’ve been flying, or even if you’re still training, there’s a certain knack to landing which seems to be the holy grail for pilots. 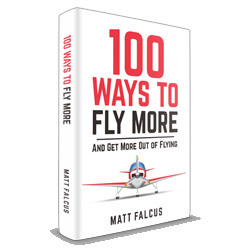 It can be just as common for a pilot with hundreds of hours in their log book as for a newbie pilot to experience the frustration of bouncing, floating, thudding or difficulties with the dreaded crosswinds when landing. A key to any good landing is a good, stable approach which precedes it. This means having the aircraft correctly set up and stabilised way out on base leg and final approach, so that you’re not scrabbling to get the aircraft under control as you reach the runway. One of the key factors in this is nailing your airspeed on final approach. It can be tempting to race in to save time (and cost! ), or because another aircraft is approaching behind you. Yet, avoiding this temptation and focusing on your own aircraft and landing to make sure you hit the appropriate approach speed, reducing it correctly as you pass over the fence and enter the flare, will lead to a much smoother landing without the likelihood of floating along the runway. 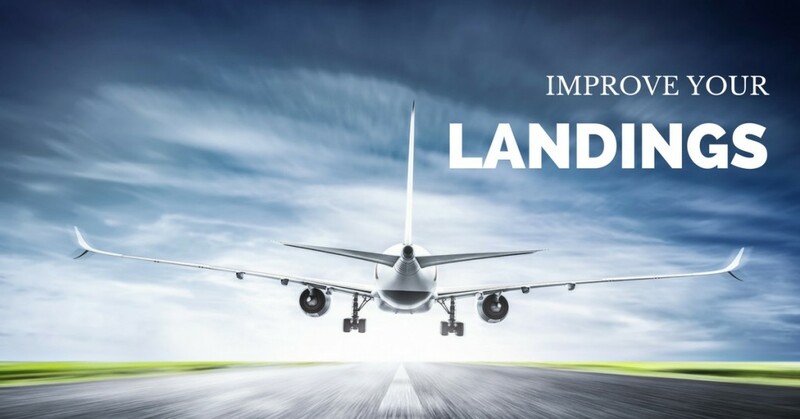 It can seem counterintuitive to be looking away from the intended point of touchdown, but this one can really help add finesse to your landings. When approaching, look to the end of the runway and keep your eyes there as you enter the flare. It will give you a greater sense of your height above the ground and help you touch down much more smoothly. This one catches a lot of pilots out and can happen quite often, particularly if you’re caught out by the aircraft feeling like it is approaching the ground too quickly where your natural instinct is to pull back and arrest the descent. However, this will often lead you into flaring too early, at too great a height above the runway. It can also happen if you flare with too much speed, leaving the aircraft feeling like it wants to climb rather than settle onto the runway. So, go against instincts and try to judge better when to flare for landing, leaving it to a closer point to the runway. Once you do flare, if you are a little fast or high, or if the runway is fairly short, it can be tempting to try and coax the wheels down on to the ground by releasing the back pressure and allowing the aircraft to drop as you feel for the runway. An instructor told me this was something I was prone to doing, and it is also something airline pilots tend to do a lot. However, the smoothest landings occur when you can hold the flare as long as it takes, keeping that back pressure until the wheels kiss the ground. Bumpy landings are a natural part of life for any pilot, whether experienced or new. Many factors – particularly the wind conditions – can hamper the best efforts of many, and we just have to accept it. But becoming good at landings and adding finesse definitely comes with practice. I often find that when I fly a lot in a short period of time, my landings are much better and smoother after a few attempts, and I have a good feel of how the aircraft behaves when approaching touchdown. So grab some circuit time and practice adding finesse to your landings next time you have an aircraft to fly. 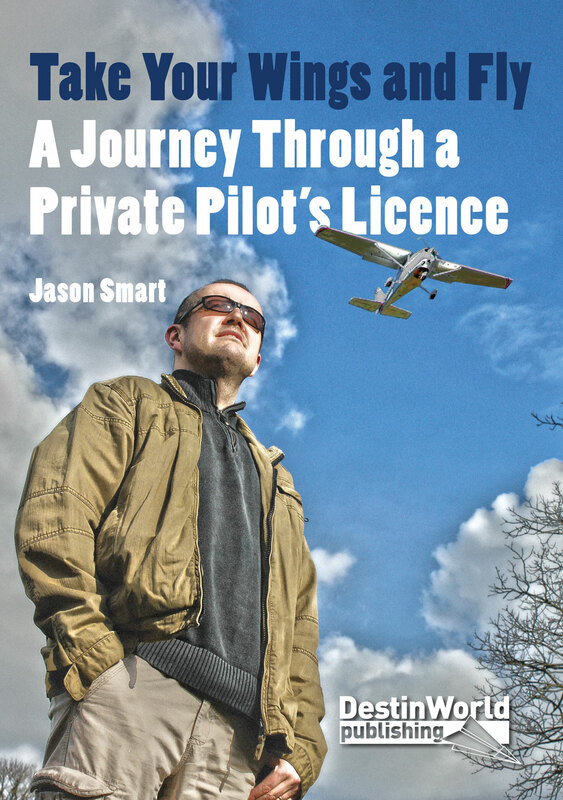 Next story You Got Your Private Pilot’s Licence. What Next?